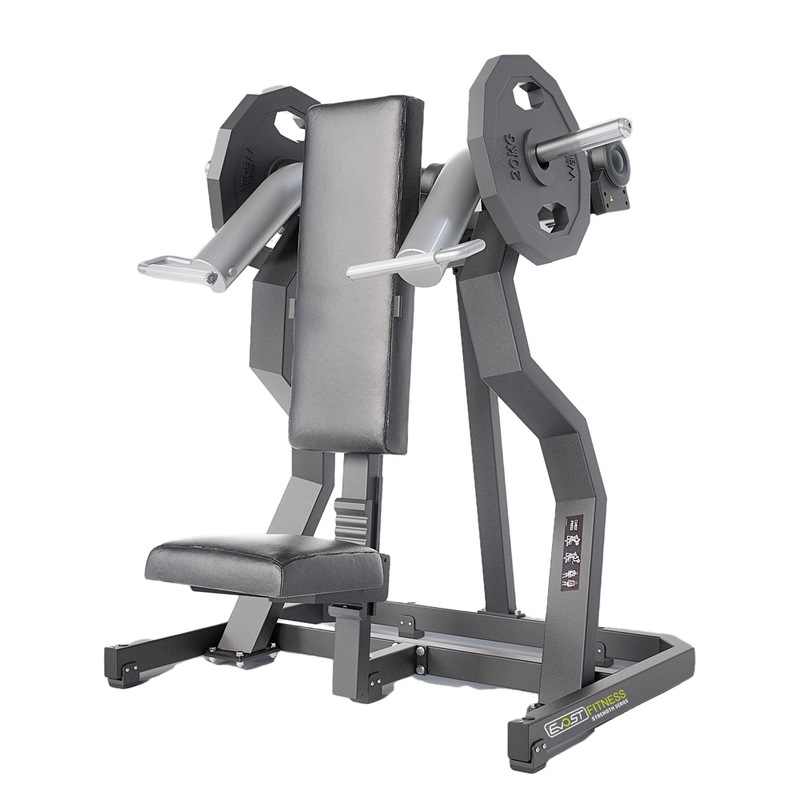 Indepent movement arms provide more balanced strength and offer the choice of training on arm at a time or simultaneous concentric and eccentric movement on opposing arms. The counter balance on each arm reduces starting resistance to 500 gr. 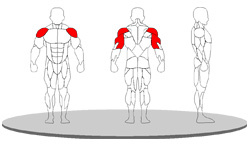 Movement replicates the overhead press in the frontal plane. Machine Weight : 148 kg. Weight Stack : 200 kg.